The hotel is located in the heart of Belém on Avenida Nazaré, along which the Círio de Nazaré procession passes, and near the city's main tourist attractions, such as the Estação das Docas, Ver-o-Peso Market, Presépio Fort, Pará museum of sacred art and P az Theater. 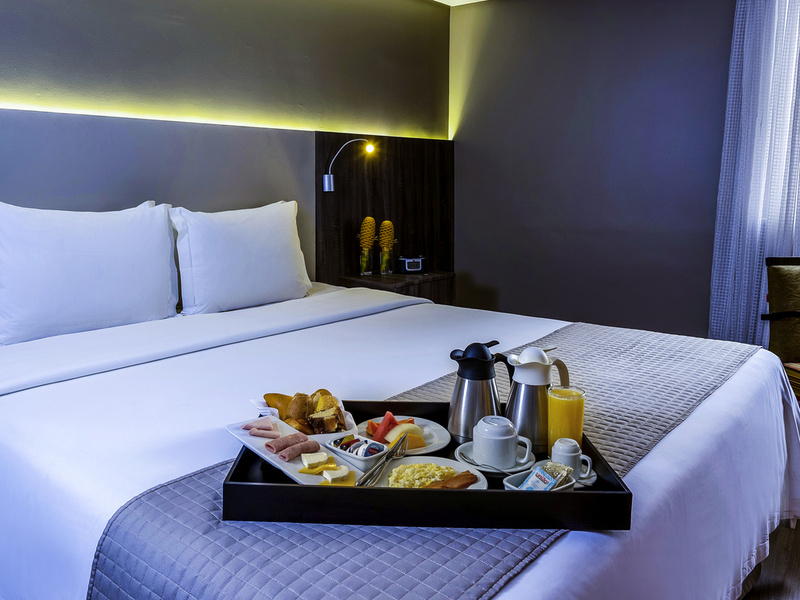 The Grand Mercure Belém do Pará features 173 modern, comfortable apartments, as well as the Baccalà restaurant, 24-hour room service, a fitness center, pool, sauna, valet parking, convention center with capacity for 600 people and free WIFI. Hotel located in Belém city center close to tourist attractions such as the Estação das Docas. Easy access to the business district. Recently renovated hotel with a swimming pool, sauna, fitness center and events room. The Baccalá restaurant offers the best in national, regional and international cuisine. It serves a full buffet breakfast, a delicious lunch and an à la carte service at dinner. On Saturdays, guests can enjoy our famous feijoada. The Cumari Bar is the perfect place to relax after a busy day. It serves regional and international drinks, special juices and snacks.